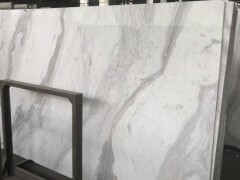 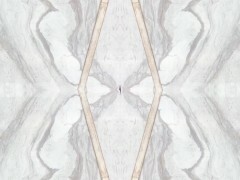 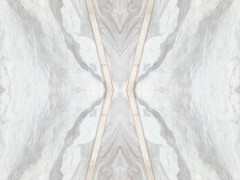 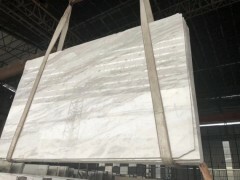 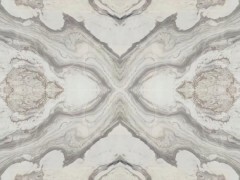 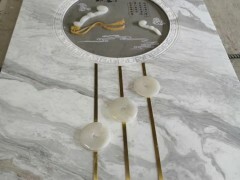 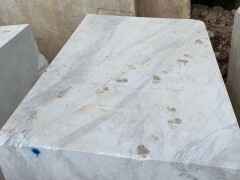 As a professional fabrication factory of marble and granite decoration projects,and the direct supplier of nature marble and granite products with excellent price and services,our clients are from all over the world. 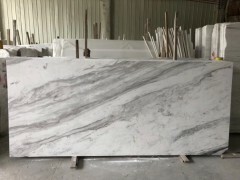 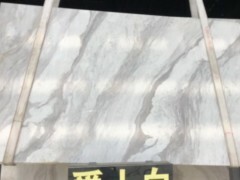 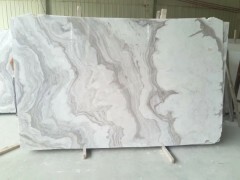 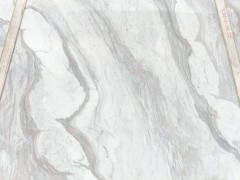 Our factory is located in YunFu City GuangDong China where you can find all kinds of marble and granite, quartz and limestone and travertine from more than 4000 shops and factories in YunFu. 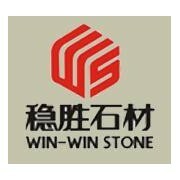 Win-Win Stone has lots of projects from overseas countries such as : USA, Australia, Dubai,India, Panama,England,Indonesia,South Korea,Kazakhstan,Czech,Russian etc, clients are including the builder and developer, importer and distributor, wholesales and retailer. 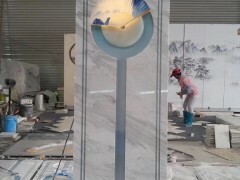 The YunFu factory is equipped with advanced machine such as the : infrared Automatic cutting machine, Automatic polishing machine and molding machine,water jet cutting machine etc, and marble tile processing line etc.